Between 21 January – 18 February we are inviting all members of the University of Oxford and Bodleian Libraries cardholders to complete our short online reader survey. This enabled us to assess user satisfaction and expectations of our libraries, collections and library services. We are using a standardised survey tool (LibQual+) for our Reader Surveys, although it has been customised to make it relevant for Oxford. LibQual+ is used by over 1,200 academic libraries worldwide and therefore enables us to benchmark our performance against comparative institutions. Find out more about LibQUAL+. Take the 10-minute Reader Survey here. Survey is open from 21 January – 18 February 2019 – All completed entries can enter into a draw to win one of ten £50 Amazon vouchers! Work is expected to commence at 1pm on Friday 14 July, with affected services brought down over the course of Friday afternoon. It is anticipated that these services should be restored by 1pm on Monday 17 July. We apologise for the upcoming inconvenience. 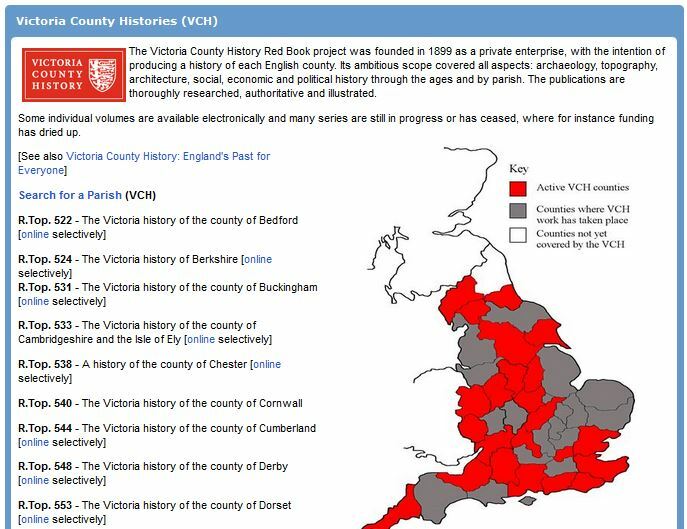 Looking for the VCH, HMC Reports or Camden Society publications in the Bodleian? 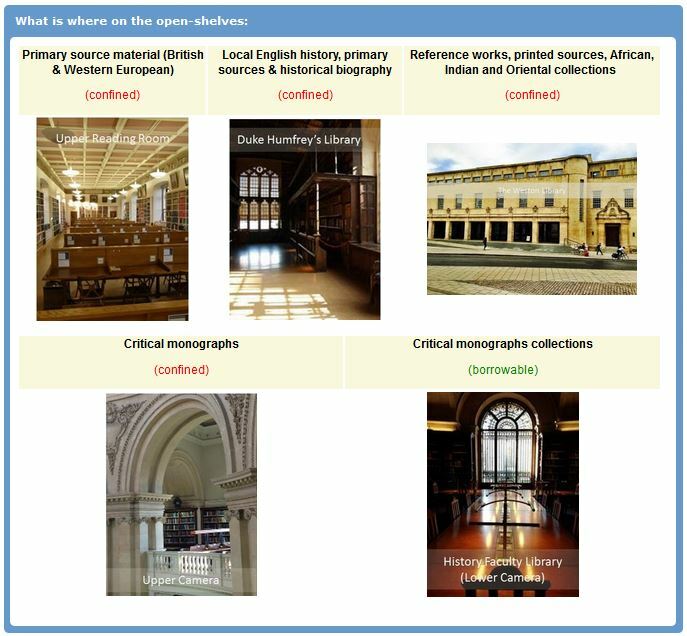 An topic index directs you to the most relevant reading room. Most major named series are listed. Where possible, I have also indicated where there is access to digital version. If you have any feedback on the guide or suggestions for it, then I would be pleased to hear back from you. Email me! Looking for more guides? 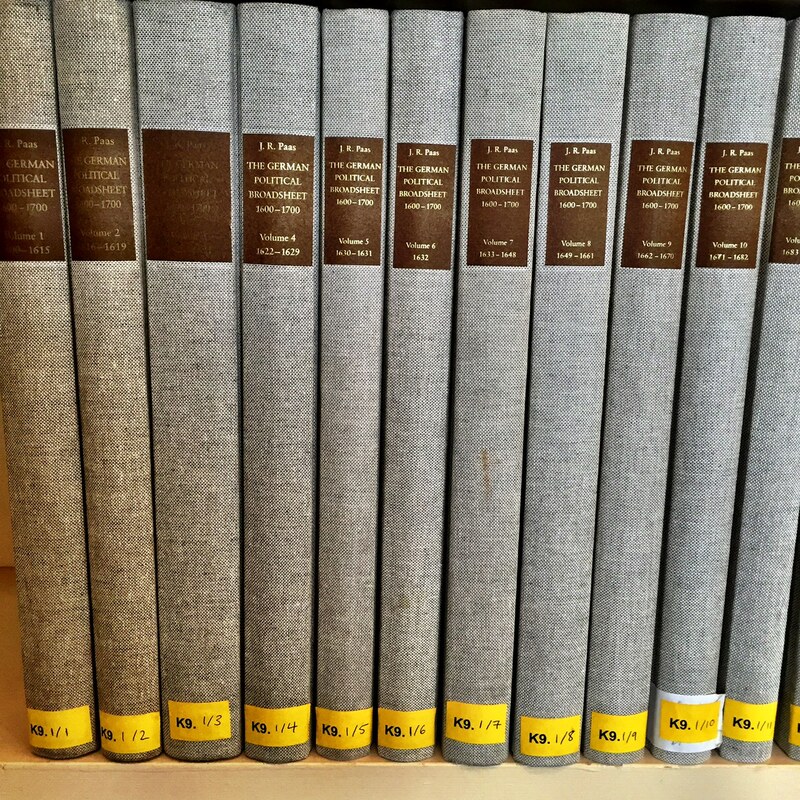 There are lots of other LibGuides for Historians. Finalists – please return your books! Once you have finished your exams, please make sure that you have returned all of your library books and paid any outstanding fines. 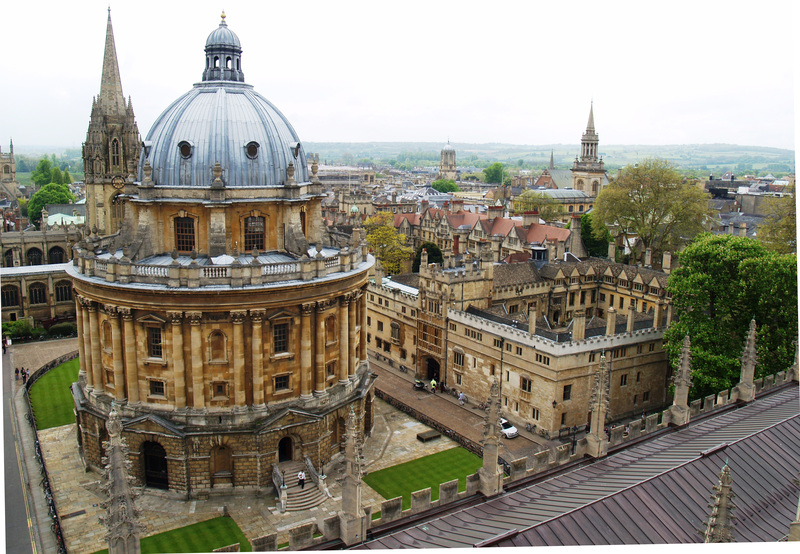 Please note that you can pay outstanding fines at any Bodleian Library or pay online. If you have lost any items or think that you have returned items that are still on your account, please contact library.history@bodleian.ox.ac.uk as soon as possible. A scheduled power outage over the weekend will affect some library servers and services between 12pm on Friday 15th May and 12pm on Monday 18th May. 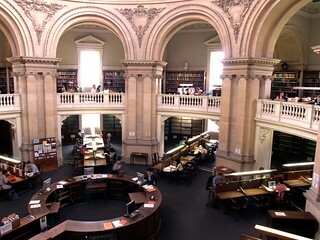 In addition, it will not be possible to use sunray computer terminals in the library. Other resources/services may be affected but SOLO will not be affected. Please speak to staff in the library if you need any assistance during this period. We apologise for any inconvenience. Please note that Duke Humfrey’s Library will close at 7pm as usual. 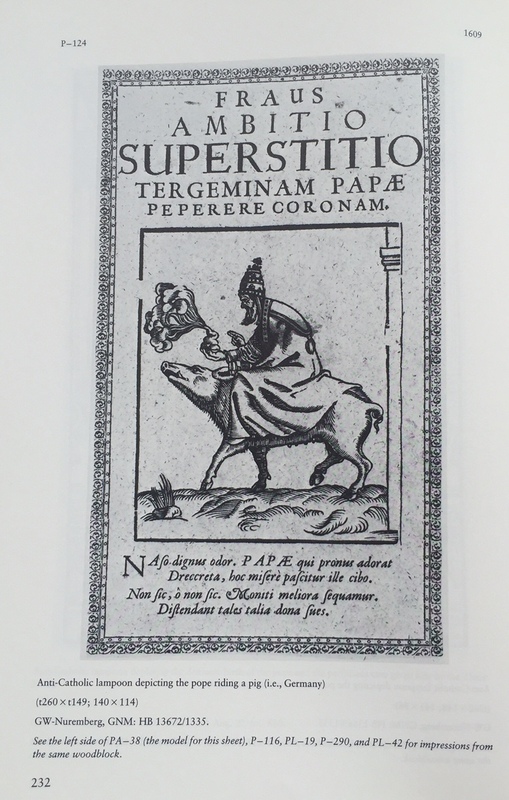 The book service will operate as normal.